Creamy Chili Cheese Dip was a recipe given to us by a friend at her boyfriend’s 21st birthday. 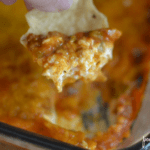 We make this dip all of the time and it is one of my favorites. About eight years ago our friend Taryn made it for her boyfriend Tony’s 21st birthday and we asked for the recipe. Now Tony and Taryn are married and our family always has and always will call this dip Taryn Dip. 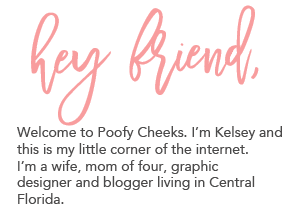 It is fun to think back to that party because I was a new mom and only had one little babe running around in comparison to four. Tony surely drank his way into 21 and someone later found a Sharpie to mark him up with. Gosh that party seems like so long ago but not that long ago all in one. Back to the dip – it is so crazy easy. It takes less than 5 minutes to toss the ingredients together and then you put it in the oven to bake. We had it last week and again last night if that tells you anything. It disappears faster than the ingredients go together. This dip is a family favorite. I could eat it all in one sitting. Use a fork to spread softened cream cheese along bottom of a 9x13 inch pan. Mix salsa and chili no beans together in a medium bowl and pour over the top of the cream cheese. Sprinkle shredded cheese over the top until salsa mixture is covered. Bake at 350 degrees for 20-25 minutes or until cheese is melted and bubbly. 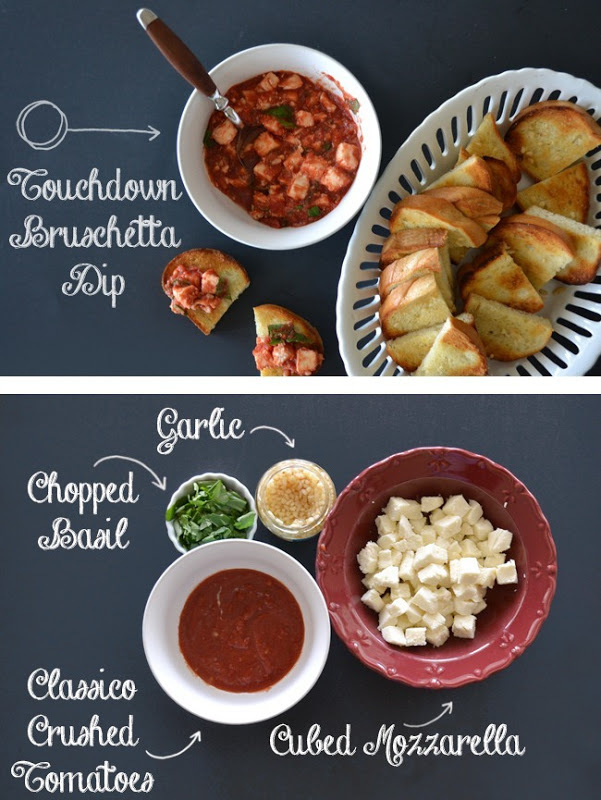 Bruschetta Dip is another easy and yummy appetizer to add to your recipe box. The recipe states (5) 8oz cream cheese, five packs seems to be a lot. It recipe correct? Thank you for catching that Debbie! It is supposed to be 2 packages of softened cream cheese. I have fixed the error.